Start random video chat with people from United States! Just select specific country to chat with only US girls and boys... That's possible and just free via Chatroulette! 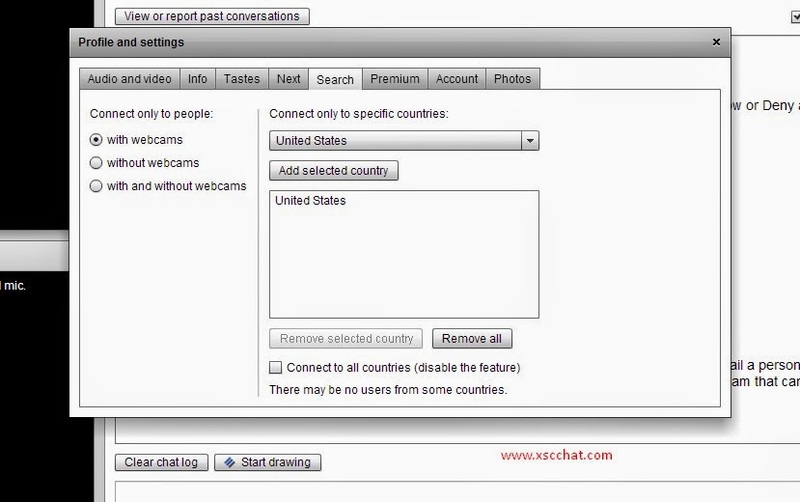 Go to Chatroulette and click to "Premium", then click "Search" area and choose "United States" and click to "Add selected country", after that also check to tick to "With webcams only" option also. After that it'll ask you to login if you don't logged in. Type your username and pass, if you don't have an account, easily fill all the blanks Sign In area. Enter your username, email and pass here to create a new account if you don't have. Don't forger that it's a place for people over 18! Start Video chat on Chatroulette! 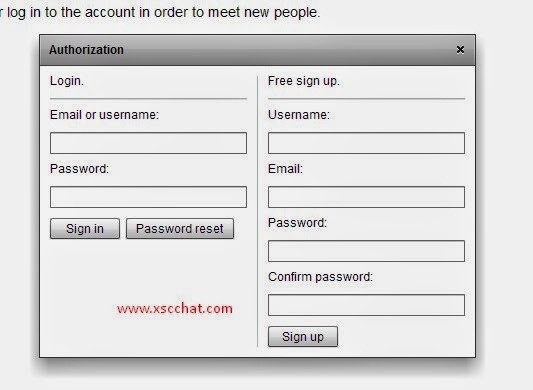 After you select US and Login to Chatroulette, just click to "Start" button or click to "F2" to start random chat. You can next users by "F4" shortcut or clicking the button on Chatroulette. To chat on webcam and show yourself, you must allow your webcam, enable it and then start to chat with random girls and boys. There are alot alternative chat sites such as Omegle, Tinychat, Mnogo Chat, Chatrandom and Chatforfree and much more. The most popular ones are Omegle and Chatroulette and also Chatrandom. To see usage of fake webcam and also more chat tips, look at another posts in our blog!